Leading Accountancy firm with offices in Belfast, Dublin, Dundalk, Dungannon, Magherafelt and Newry. 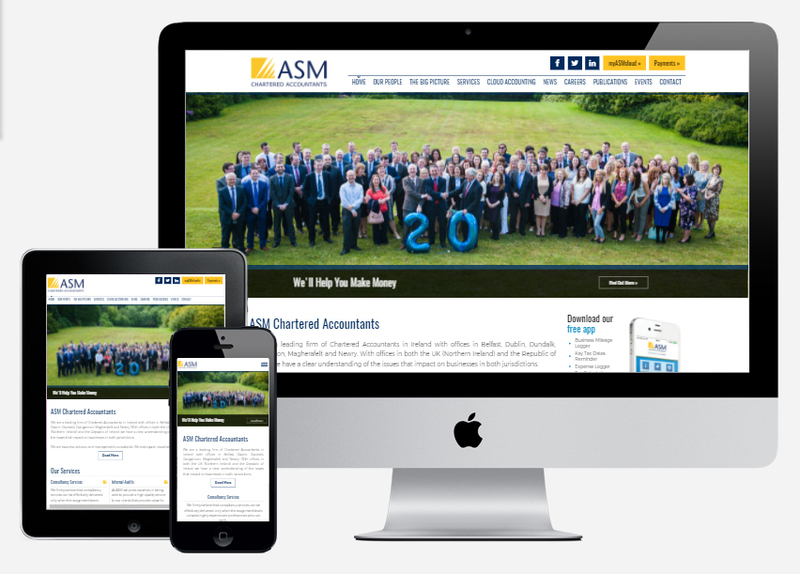 ASM are a leading firm of Chartered Accountants in Ireland with offices in Belfast, Dublin, Dundalk, Dungannon, Magherafelt and Newry. Having offices in both the UK (Northern Ireland) and the Republic of Ireland they understand of the issues that impact on businesses in both jurisdictions.